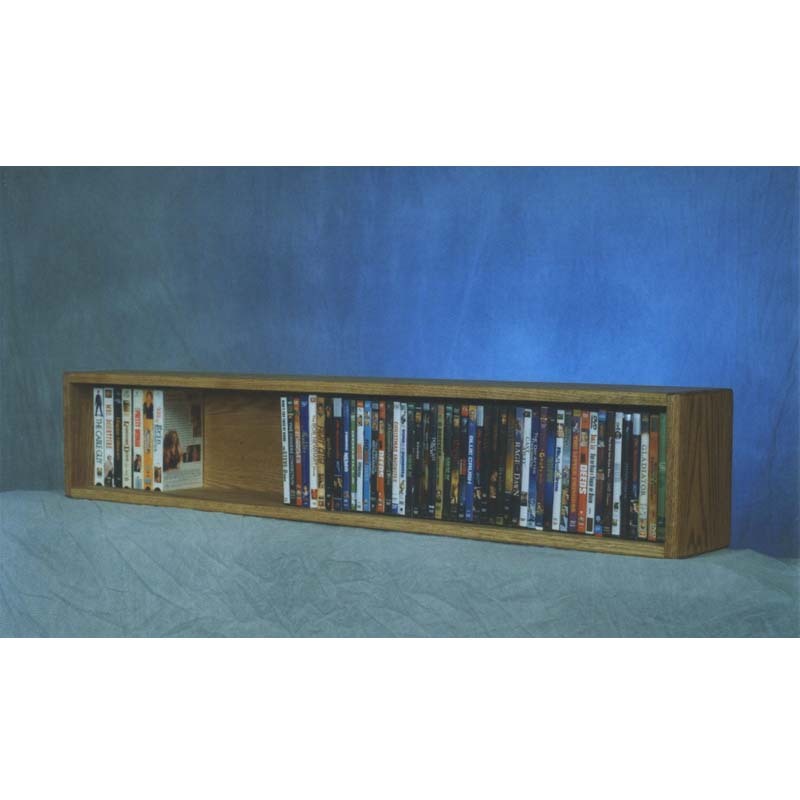 More on the Wood Shed Solid Oak DVD VHS CD Wall Mountable Media Storage Rack (Various Finishes) 110-4W below. All of Wood Shed's media storage racks are constructed of Solid Oak Hardwood, for lasting beauty and durability. They are truly fine pieces of furniture. These shelves will allow you to organize your CD, DVD, and VHS collection while enhancing the appearance of any room. The products are shipped assembled (except for the feet) because no screws are used in the assembly process. Will hold 118 CDs, or 45 VHS tapes, or 86 DVDs. Multifunctional cabinet can be set on a table, desk, or a shelf as well as be mounted on a wall. Available in Honey Oak (pictured), Unfinished, Clear, and Dark wood. All units are shipped fully assembled with tongue and groove construction, there are no screws or particle board. To view finish choices, click on images to enlarge, just under the photo above. 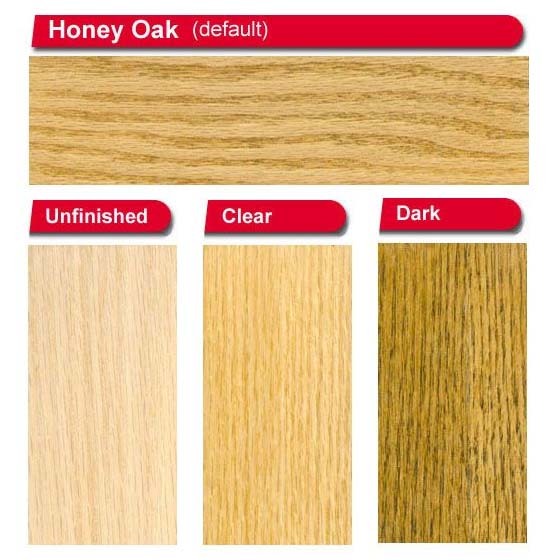 *The Honey Oak color is the standard stock color which normally ships within 24 hours. Unfinished, Clear, and Dark are special order colors and these will take up to two weeks extra. Watch this video to see how The Wood Shed manufactures their high quality wood products!